Minter Dial is a thought-leader, author, consultant and professional speaker. He is president and founder of Digitalproof Consultancy, a strategic firm providing digital and brand consulting to clients including Kering Group, Samsung, Google and L'Oreial. 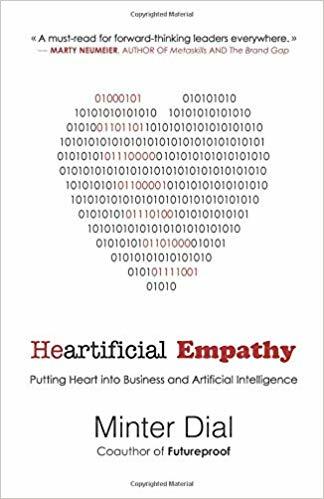 Minter is author of, Heartificial Empathy, Putting Heart into Business and Artificial Intelligence. 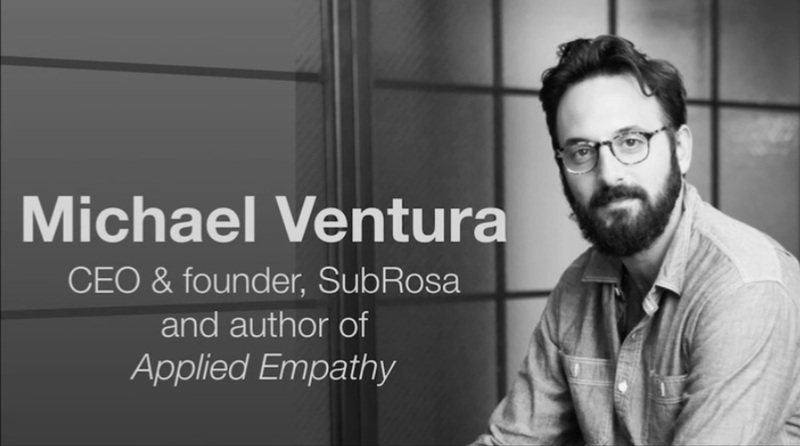 The objective of this book is to explore ways to increase empathy in business and machines. For business, empathy may be the biggest untapped lever for productivity, customer fidelity and long-term profitability! 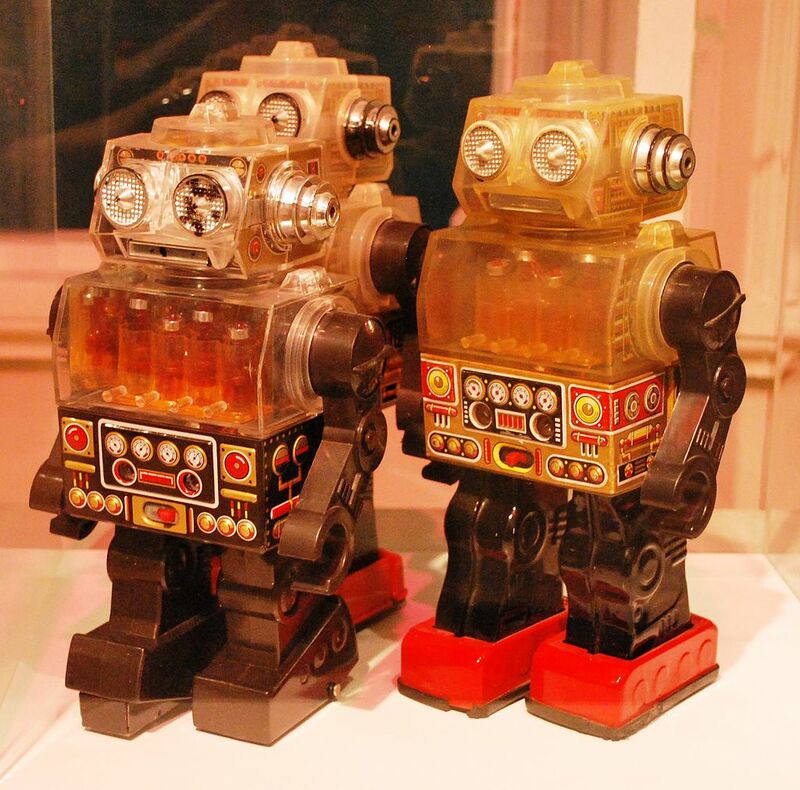 Heartificial Empathy looks at why and how brands should learn to flex their empathic muscle, as well as how to encode empathy in Artificial Intelligence. This book is for any business executive looking to accelerate his/her digital transformation, upgrade customer centricity, improve customer service, drive innovation or hike employee engagement. It explores specific business cases and the prominent ethical questions, all the while providing practical advice and concrete tips. It also contains loads of extra resources. 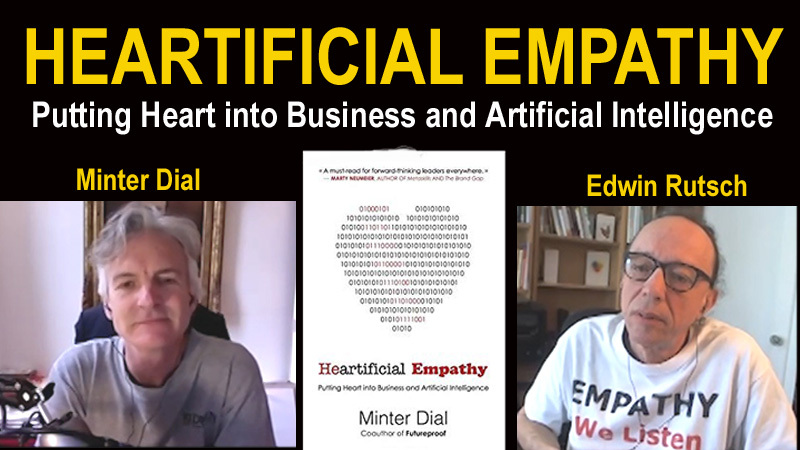 Minter Dial, author of Heartificial Empathy, joins the Social Pros Podcast to discuss his new book and how AI helps businesses interact with more empathy. "Today’s interview is with Minter Dial, keynote speaker and consultant on branding, new tech and digital transformation for blue chip companies, conferences and events around the world. Minter joins me today to talk about his new book: Heartificial Empathy, Putting Heart into Business and Artificial Intelligence, why the development of empathy is becoming so important, how we can develop it not only within ourselves but also the machines that we develop and what to watch out for when we do so."